Trampolines have always been a must in family backyards, but more and more thought is being put into incorporating and merging these wellness devices as part of their landscaping decor! Consider the following ideas for inspiration! 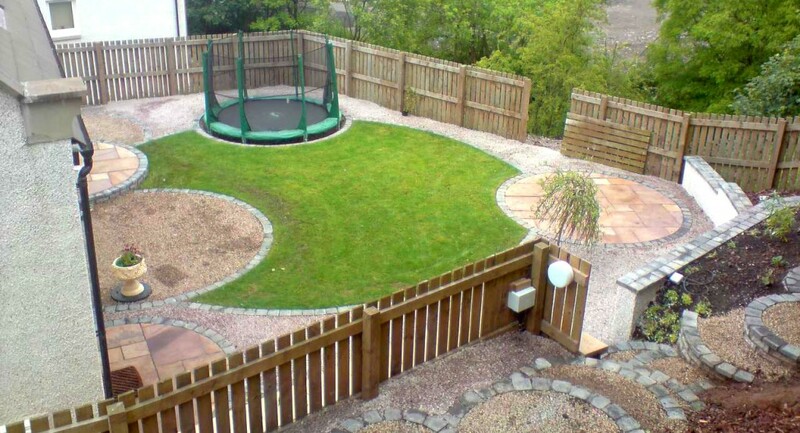 Did you know that backyard trampolines can be placed into the ground? In-ground trampolines take some thought and effort, but you can easily make your trampoline work with your garden decor. To do so, ensure that the ground is level and that the legs of the trampoline will remain stable without rocking. Great care needs to be taken to stop water from filling the hole. 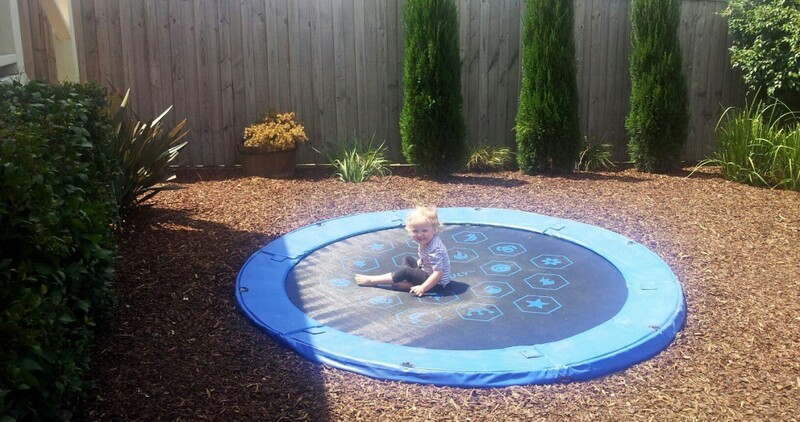 To avoid an unattractive muddy area underneath your above-ground trampoline (and for added safety measures), you can line the area around and underneath the trampoline with mulch, sand, or wood chips. Create a pathway leading to and around the trampoline. This can be done using cobblestone, tiles, mulch, bark, or sand. 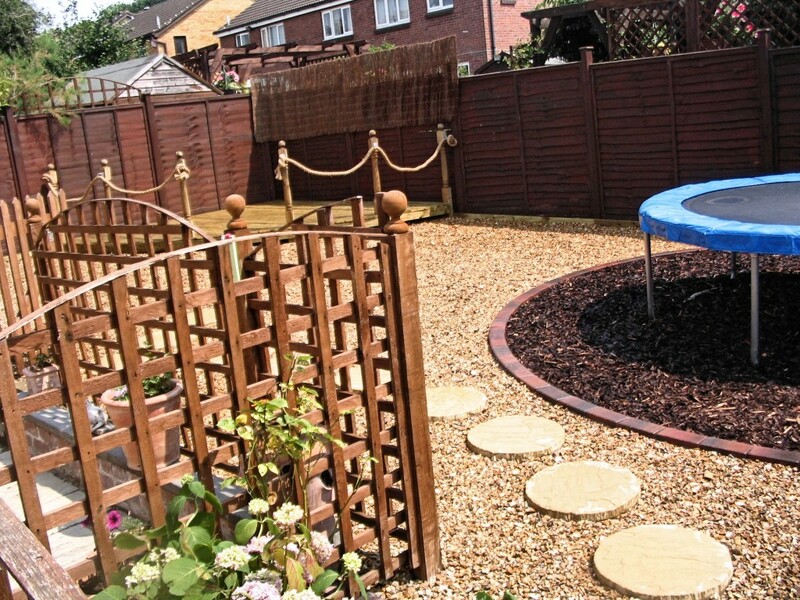 Wooden or stone benches are an attractive accessory and provide the perfect place on which supervising parents can sit. Consider adding flowers as decorative edging around the pathway for a pristine, manicured look. Trampoline accessories can add a fun, functional and attractive touch to any backyard trampoline! Happy landscaping everyone - be sure to share your great garden photos with us!